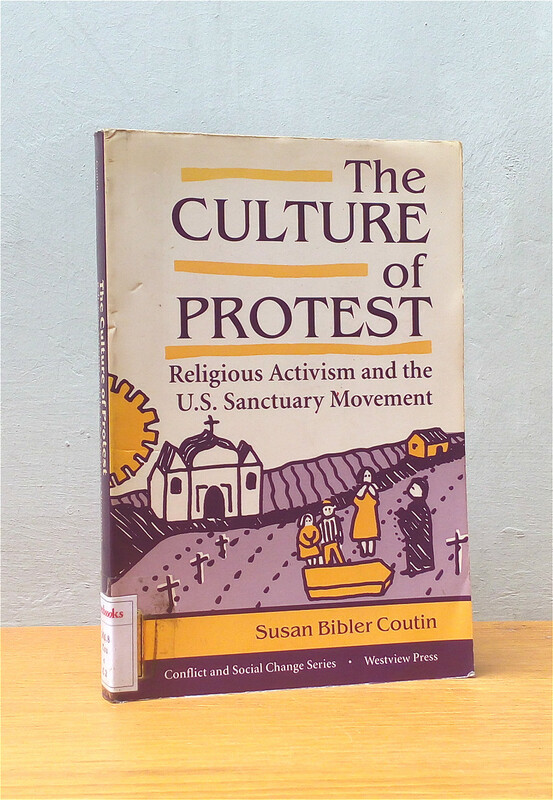 The Culture of Protest explores how religious activists and Central American Immigrants, by protesting U.S refugee and foreign policy, create practices, meanings, and relationships that are, themselves, a form of social changes. As they assist refugees, sanctuary workers develop international notions of citizenship, create ecumenical interpretations of faith, from egalitarian communities, and cross a border between first and third worlds to view their own society through the eyes of the poor. Sanctuary is thus not only a practical effort to aid refugees and affect U.S. policy but also a cultural and religious movement with profound implications for U.S society.